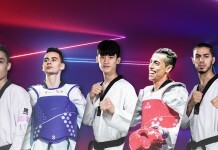 World Taekwondo is continuing to make great progress in enhancing its anti-doping programs as part of its commitment to protecting clean athletes and ensuring a level playing. During the Symposium, a delegate representing the World Taekwondo Anti-Doping Team made a presentation about “Building Capacity for new Anti-Doping Organizations Staff.” The World Taekwondo Ant-Doping Team has grown significantly in a short period of time and the presentation focused on this growth and the importance of educating its new staff to uphold the highest possible standards. 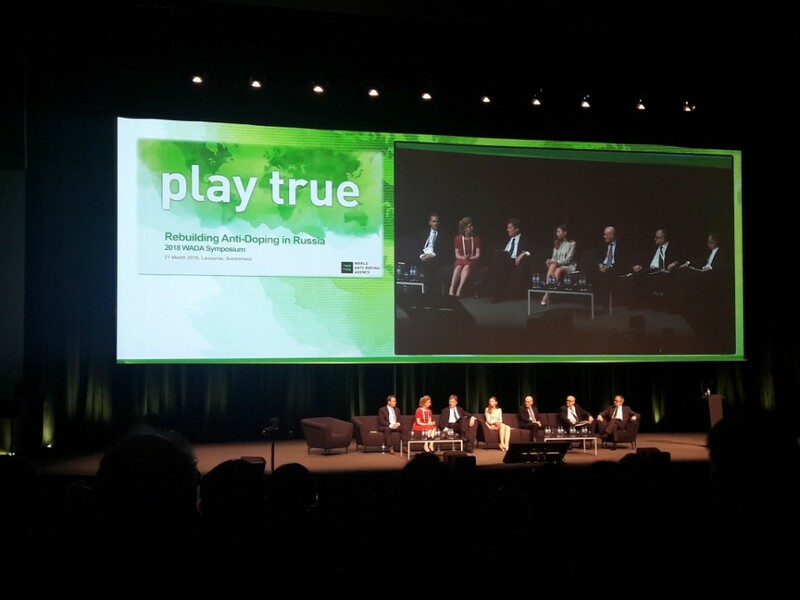 World Taekwondo has completed all of WADA’s Code Compliance Questionnaires (CCQ) which have been designed by WADA to raise the standards of anti-doping organisations and ultimately keep sport clean.